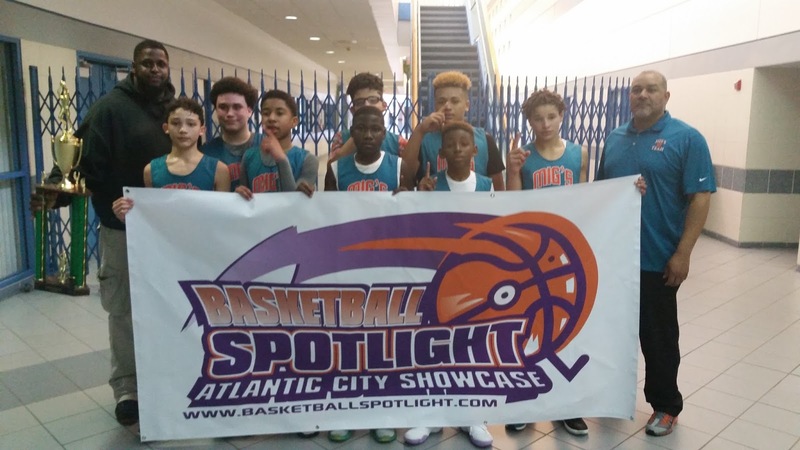 BASKETBALL SPOTLIGHT NEWS: Basketball Spotlight Atlantic City Showcase 7th Grade Blue Division Championship Recap: Springfield Migs Get It Done! 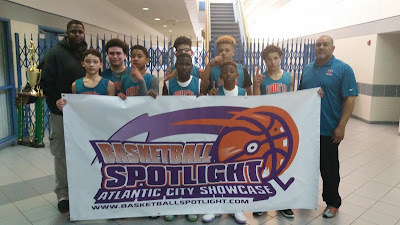 Basketball Spotlight Atlantic City Showcase 7th Grade Blue Division Championship Recap: Springfield Migs Get It Done! The Springfield Migs continued their impressive tournament run while holding on to defeat Milbank Flyers 45-43 to win the Basketball Spotlight Atlantic City Showcase 7th Grade Blue Division Championship. We would like to congratulate both teams for making it to the finals and fighting through a rugged tournament. We look forward to seeing both of them at the Memorial Day Classic.